Whether you are visiting the Manchester Royal Eye Hospital as a patient or accompanying someone, we hope the pages in this section will help you plan your visit, appointment, or your operation. MFT is now providing free WiFi to all patients and visitors to our hospitals. 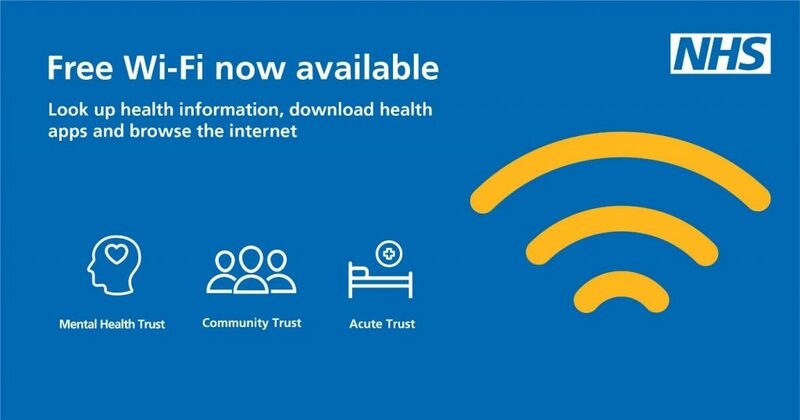 Look for the WiFi network NHS Wi-Fi and connect your device. There are no passwords to remember, just provide your details to connect. The network allows patients and visitors to browse the internet and use their apps. There are restrictions on – video streaming, movies, TV shows & streaming media. Please be aware, this service is provided without warranty or technical support.